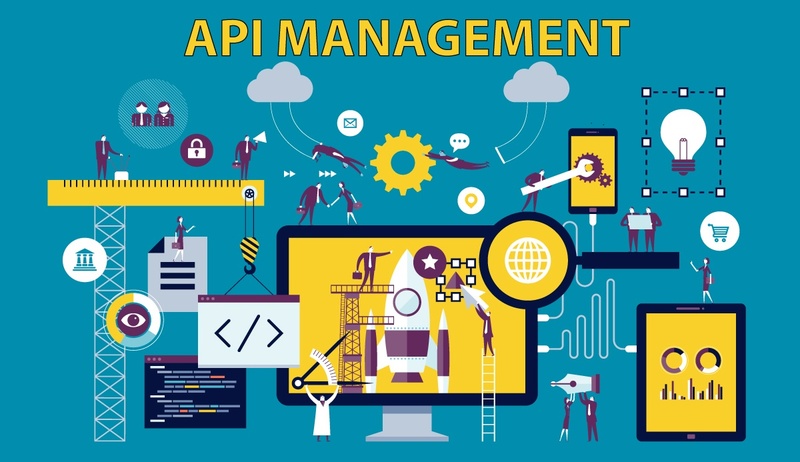 As discussed in our previous post on API Management Fundamentals, the success of an API initiative is dependent on much more than developing great APIs. 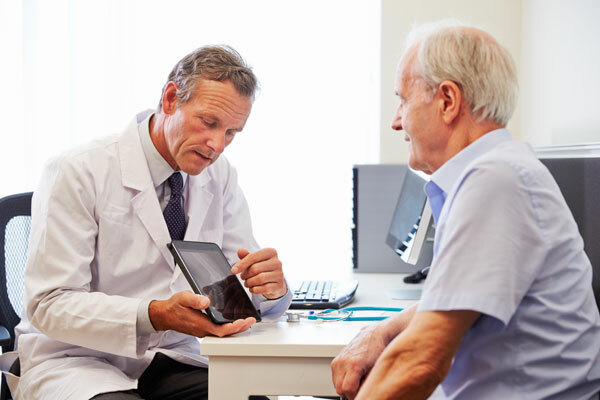 One of the most important components of a successful API program is diligent monitoring and measurement. Performance metrics—such as the number of downloads, uptime, and amount of use—help gauge the success of your API with hard numbers. They can alert you to problems from the outset. For example, you may notice a steep drop in data flow that can indicate a bug in the API. 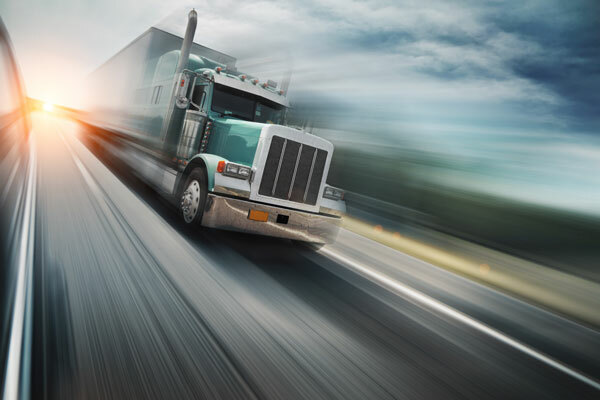 The metrics may also help pinpoint misuse of the API, such as excessive requests for certain data. Ideally, you will provide unique API tokens for users, which will identify who is making calls to your API. An API Management platform can provide these insights and capabilities. While this is all very important information, the primary focus of these metrics is on trends and usage patterns. These metrics don’t help to determine precisely how to improve APIs for users, fix the problems they may be encountering, or identify the functionality they would like to see. 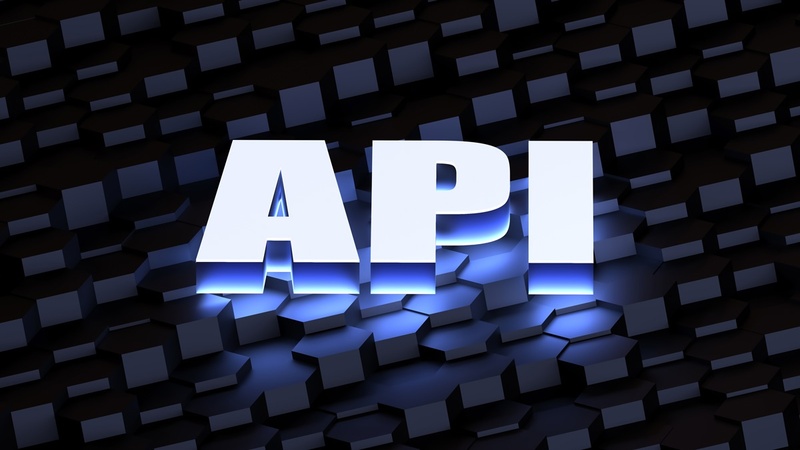 Without a means to capture this feedback from users, the success of the API program may be hindered, and companies miss out on tremendous opportunities. Application programming interfaces (APIs) are changing the ways companies do business. From integrating deeply with legacy backend systems to pulling in new data sources, organizations are finding new uses for existing data—and with it, more opportunities for revenue. As the Internet of Things (IoT), omnichannel strategy, and hybrid cloud continue to evolve, APIs will be the glue that holds systems together and the key that simultaneously unlocks the door to opportunity. 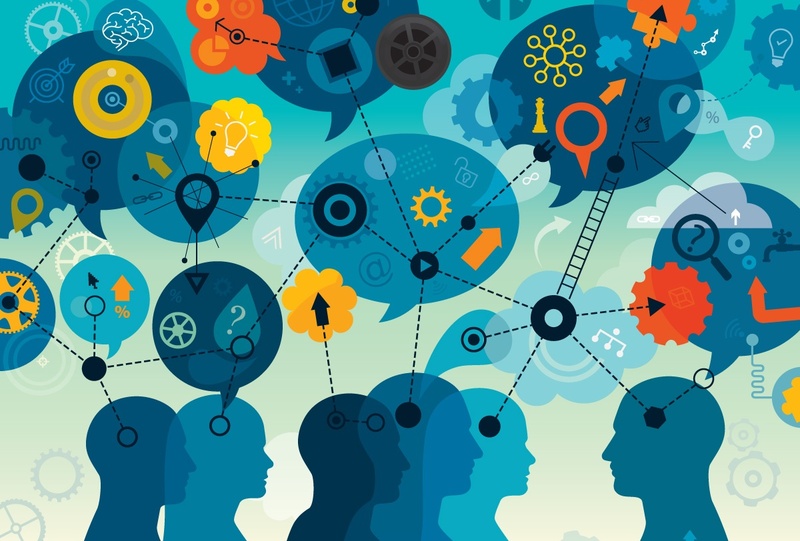 Many organizations are looking to APIs to solve their integration challenges and move toward a more digital organization. 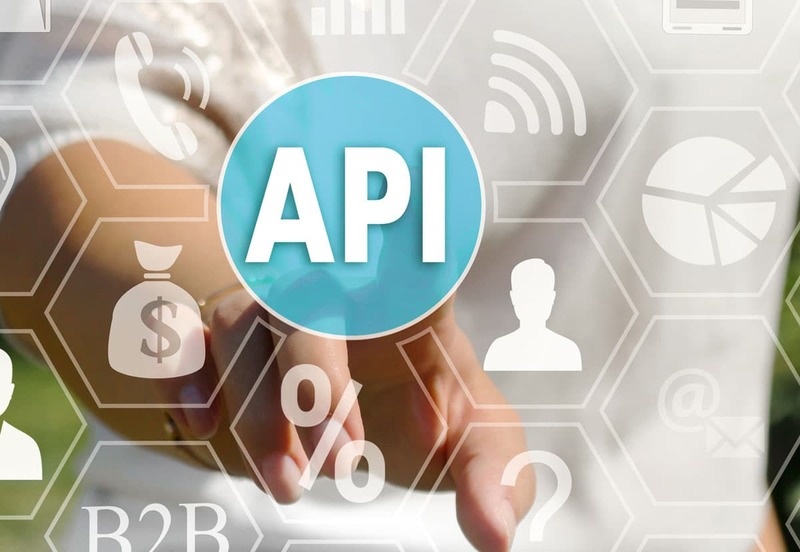 According to MuleSoft’s Connectivity Benchmark Report, 72 percent of enterprises already have an API strategy−and generating revenue is the top priority. As your organization moves forward with its own API strategy, it may help to draw inspiration from some of the most forward-thinking companies already leveraging APIs to better serve customers, employees, and partners—including the world’s most popular music streaming service, a logistics company that needed to serve a new market efficiently, and a retailer that needed to create better in-store and online experiences for customers. 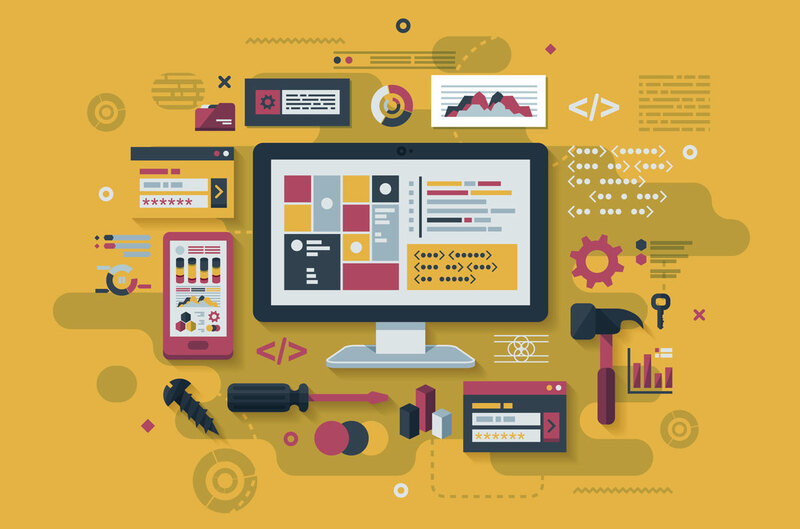 With all the chatter about digital transformation and digital economy, application programming interfaces (APIs) have moved into the spotlight. As organizations are striving to transform by connecting their disparate systems, adding new capabilities on top of legacy software, and expanding into new channels, geographies, and business models—APIs can help solve integration challenges and enable organizations to focus on growing the business…not on IT issues. APIs can open up numerous business opportunities and play a critical role in a company’s digital strategy. 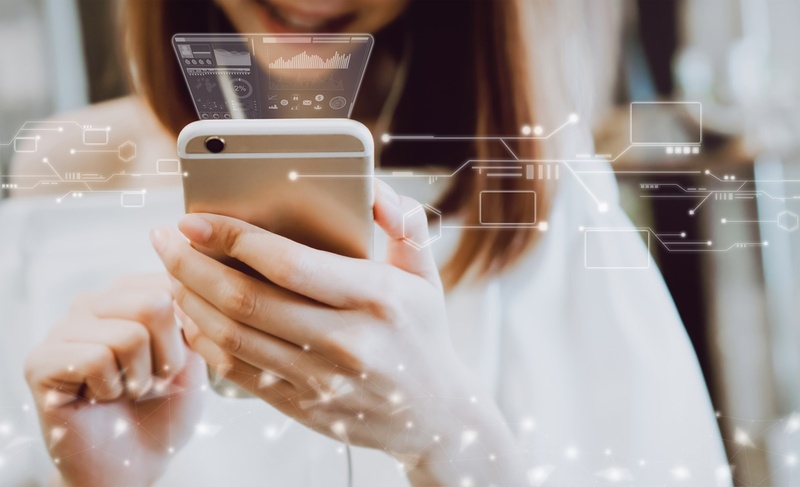 However, many enterprises aren’t leveraging them effectively to make their data stores and applications more accessible—and are therefore missing out on opportunities to serve internal and external customers better. Also, this can mean missing out on significant revenue opportunities. 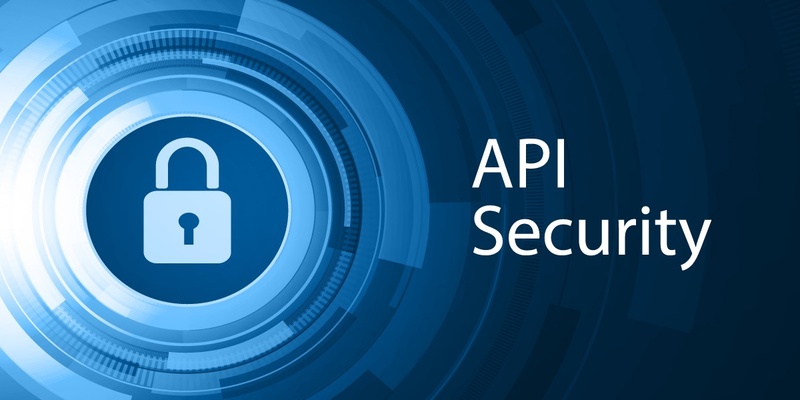 The 2017 MuleSoft Connectivity Benchmark Report reports that over 50 percent of companies surveyed already are making money from their APIs or plan to in the near future. Additionally, 80 percent of large companies—those with over 10,000 employees—already make more than $5 million a year from APIs. 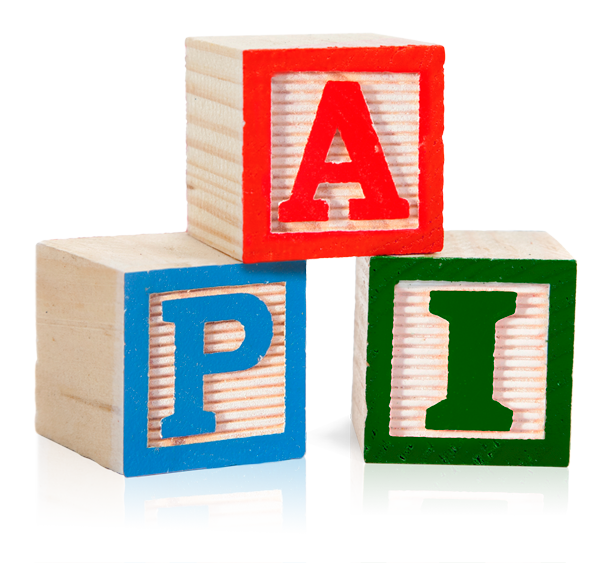 If your organization doesn’t have an API strategy, it’s time to look at what APIs are and what they can do for you. Let’s explore this.